A local business, you can trust! For nearly a century, our family run business has been delivering coal to the local community. and DIY Store, Stove Shop and Installation Service, Garden Centre or Baytree Café. We’re your local, one-stop shop! As a long-standing business in the area, we like to think we have built a strong relationship with the ‘locals’. Community is something close to our heart and therefore we are very proud to support and sponsor many of the surrounding clubs and activities. We are HETAS approved for the sale of all our fuels and stoves. As a diploma approved coal and wood fuel merchant, you can trust that we can provide you with accurate advice on all fuels. Our wood products are from sustainably managed sources, as are our wood pellets, which are ENplus A1 accredited and BSL authorised. Bob’s son, Robert Scott Pearson, joined the business to learn the trade. The depot was relocated to Cheeklaw, Station Road, Duns, across the road from the Railway Station. Due to the closure of the Railway Station, the business shop was relocated to Castle Street, Duns. Bert introduced a haulage operation this year. The business shop moved to Murray Street, Duns. Monty Pearson (youngest son of Bert) returned to Duns to work in the business, after 15 years working in Edinburgh. He gradually expanded the haulage operation over the next few years. Bert retired and Monty took over the family business. the firm and trained as Haulage Manager. A small stove shop was set-up at the Murray Street Shop. However, it soon became obvious the business had outgrown its office and new land was bought for larger premises adjacent to The Cheeklaw Depot on Station Road in Duns. The business is still located here today. The Garden Centre and Baytree Café departments were opened. Two competing coal merchants retired from trade. Pearsons of Duns acquired these companies, which lead to the business opening a depot in Alnwick, Northumberland. The Alnwick depot was centralised back to Duns. Garry Pearson, youngest son of Monty, was keen to learn the business early and joined the team part-time at just 13 years old. The haulage business was sold. Our Stove Installation Service and Bulk Blown Wood Pellet deliveries were introduced, expanding the business yet again. Garry became joint Director with his dad. This year T.E Swainson and R.D Cowins, two coal businesses in Penrith, were bought by Pearsons. This branch is now known as Swainson and Cowins Penrith. 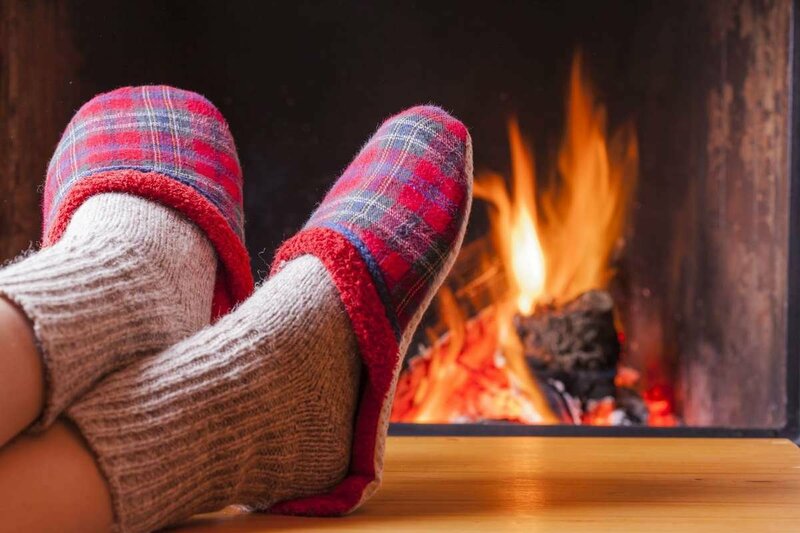 Our vast selection of products in-store range from coal and logs, building product, gardening product, wood-burning stoves and even quality, affordable kitchens. You can browse and shop for our full selection of fuels online now! 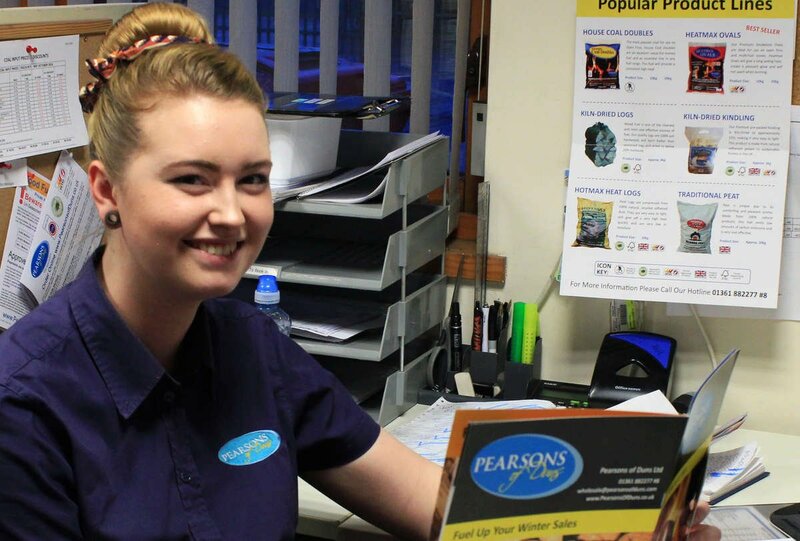 Keep up to date with the lastest news at Pearsons. Get information on handy tips for your stove, garden and more and see what's new in the business and how we are developing.